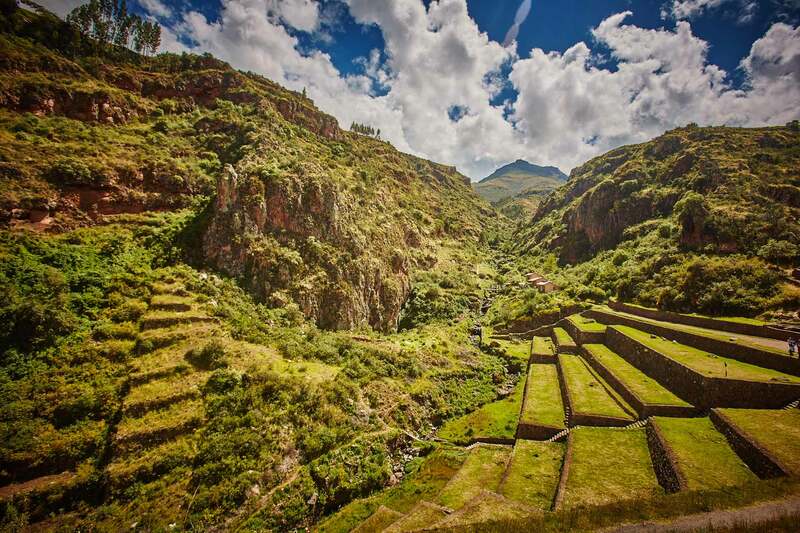 I started reading about traveling when I was a kid and was intrigued by Peru, South America from the word go. In April 2016, I finally made it there, not knowing what to expect. What did I find there? Pure magic. It’s a long flight to get there, Mumbai-Amsterdam-Ecuador. 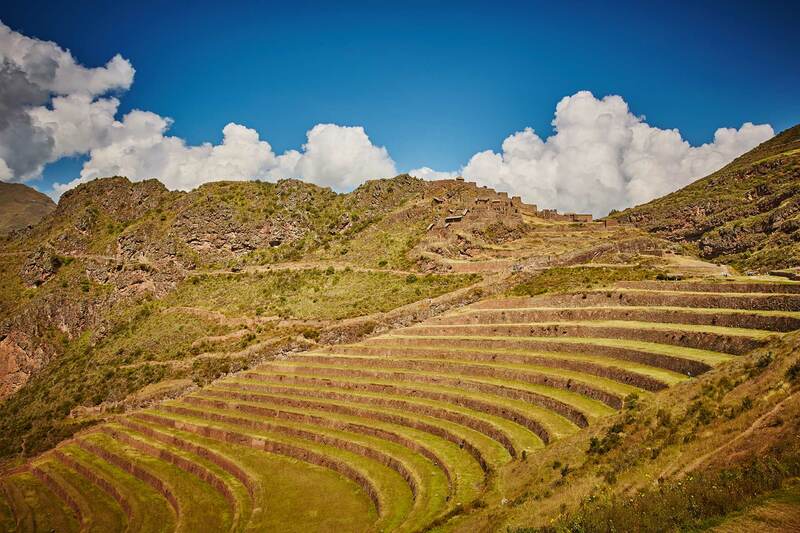 I was diving in the Galápagos before I headed to Peru, and headed straight to the capital city for the Inca people, Cusco. 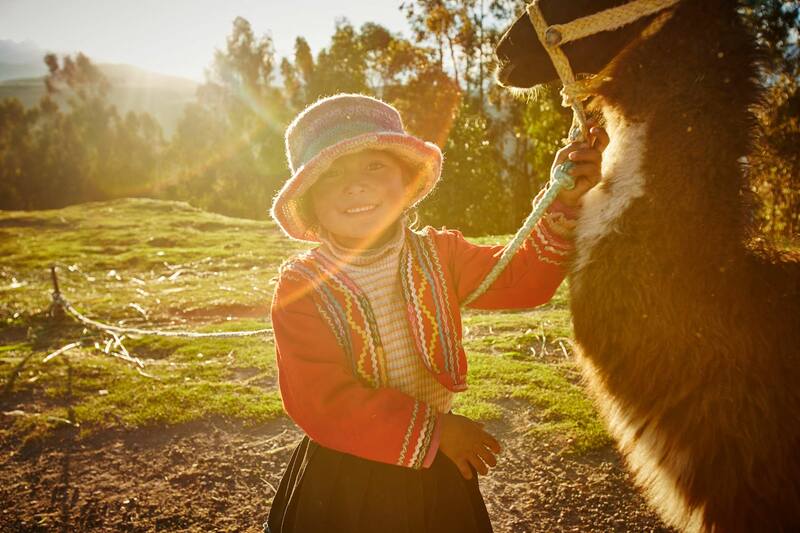 Visiting Peru is a spiritual journey for the soul. 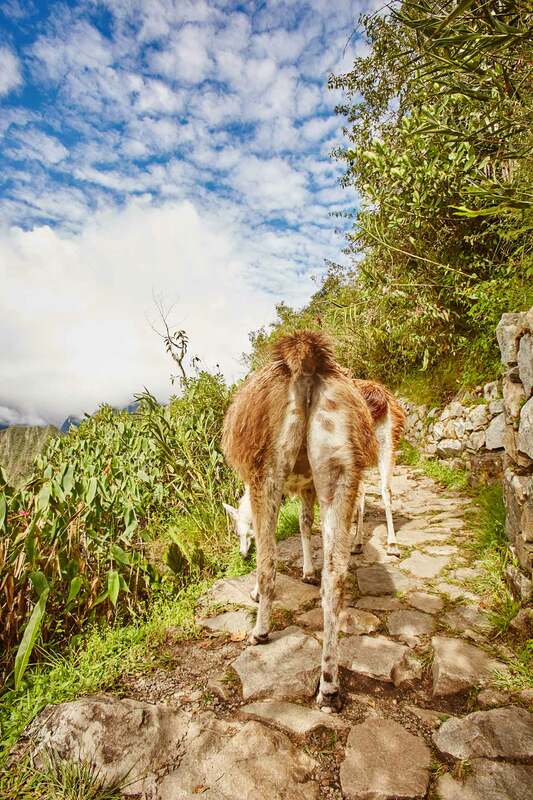 It’s not just about the alpaca’s, the llamas (gorgeous creatures) and breathtaking nature. It’s also the land of shamans and the Ayahuasca, a sacred plant medicine that comes from the Amazon rainforest. It’s very powerful as it blends your conscious with your sub-conscious, leaving you with a profound and life changing experience. The landscape is breathtaking and the best I’ve ever seen. Its got mountains, rain forests, rivers, the ocean and the countryside. It has so much to offer! There are a few occasions in life that are awe inspiring and give you a sense of freedom that make you feel like a tiny speck in the world. These experiences humble you. Climbing the mountain and looking behind at Machu Picchu made me feel that. I just sat there for 6-7 hours and started writing. That moment of stillness was priceless. It wasn’t about me, it wasn’t about anything but my surroundings. 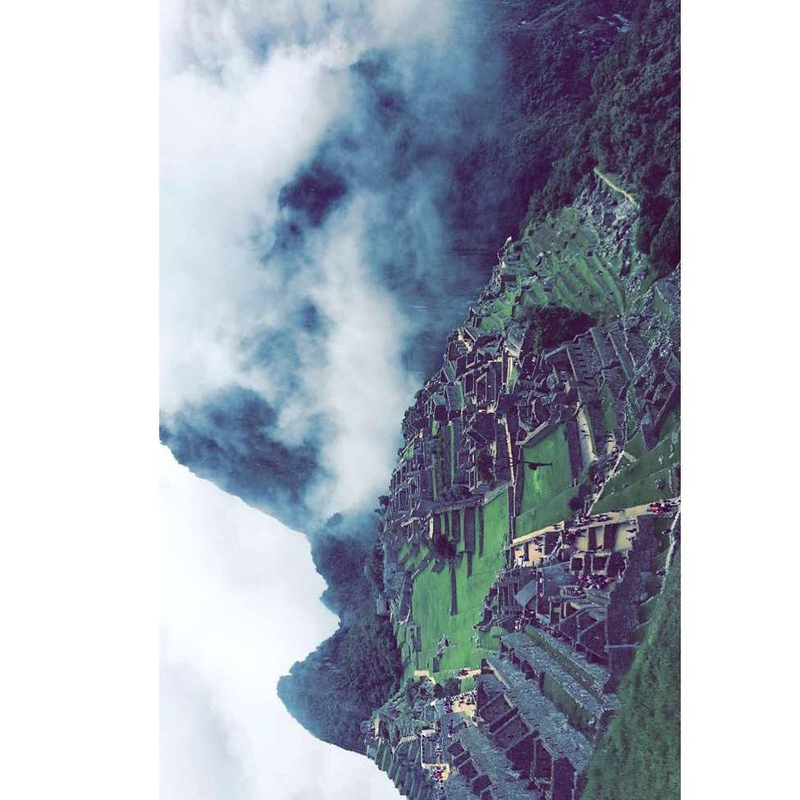 If you look closely at the photograph above which was taken at the ancient Inca citadel of Machu Picchu, you will notice a male face. 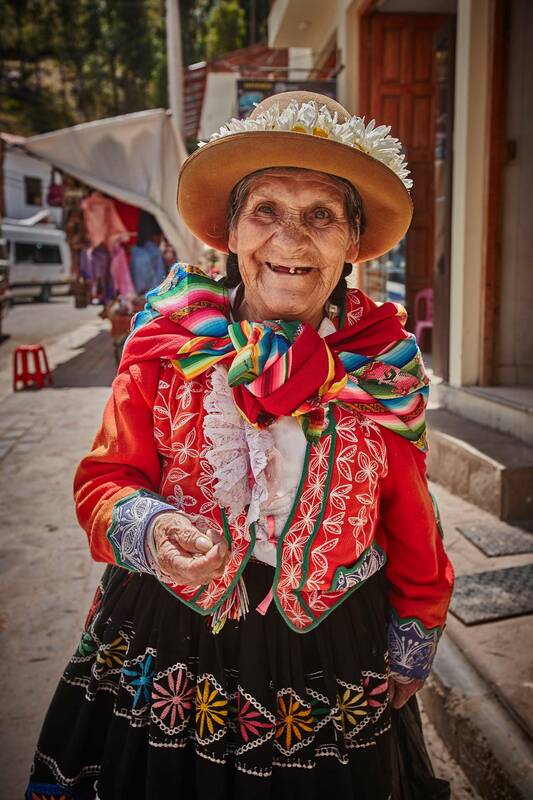 The sights, sounds and sensory experience that Peru has to offer is very different from what you’ll find in North America or New York. Everything is so quaint there – the lifestyle, clothes, food! 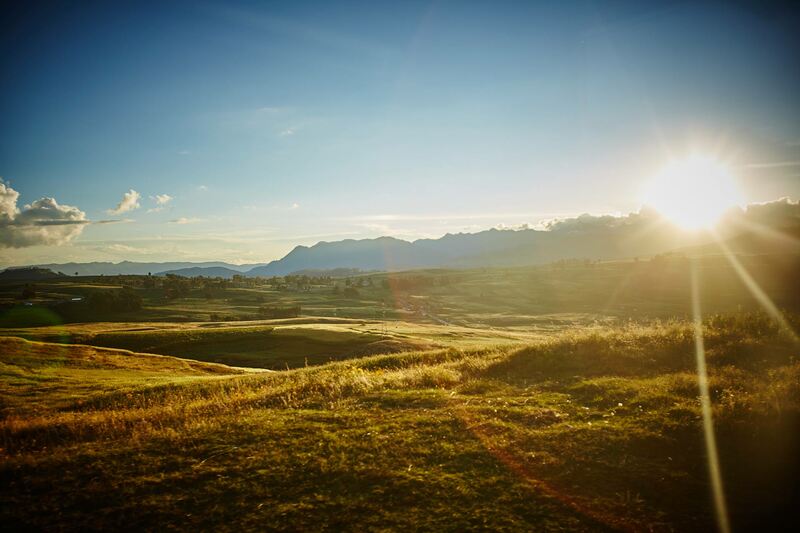 Peru took my breath away. The people are so genuine and surprisingly enough, everyone there knows about Bollywood and Sharukh Khan. It’s funny when you find yourself on the other side of the planet, surrounded by locals of that land who know so much about India. 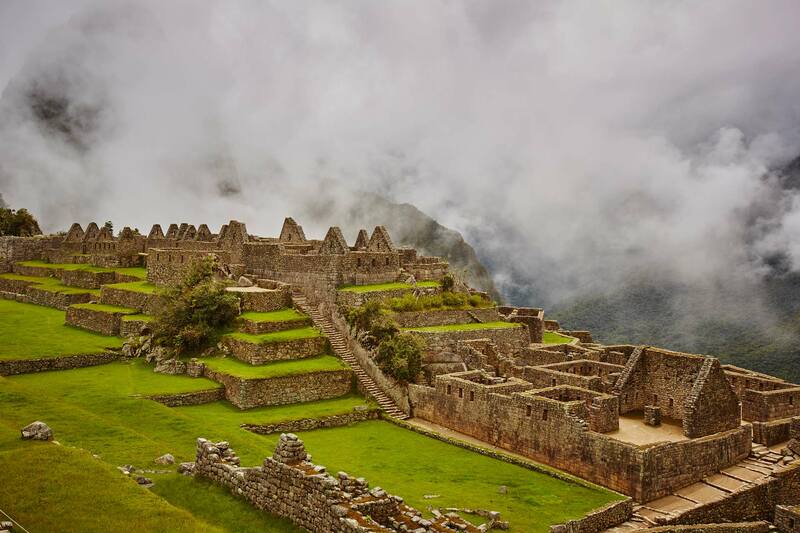 I tried to visit as many places as I could during my stay – The Sacred Valley of the Incas, Machu Picchu, Cusco and Ollantaytambo, are some of them. No matter how long you go there for, it never seems enough. And when you leave, you do so planning your return.